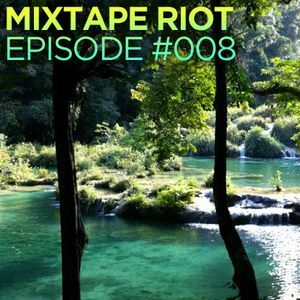 In between trips to Hawaii & Asia, Mixtape Riot head honcho Charlie B Wilder found some time to record this month&apos;s episode- chock full of tropical sunshine vibes and volcanic magma subfrequencies. The musical excursion begins with some chilled out reggae and smooth downtempo sounds, then picks up with some funky disco edits, a bit of soulful house, and finally closes with a couple tracks of atmospheric future funk. Featuring new tracks by Wild Belle, DJ iZem, Alpine, Laura Mvula, Moullinex, Ben Pearce, fLako and more. naaasteeeee bro, blogging it immediately!